Big events are soft targets for terrorists’ attacks and vandalism. The reason to target events could be imposing their hollow ideology and rising threat to their existence. 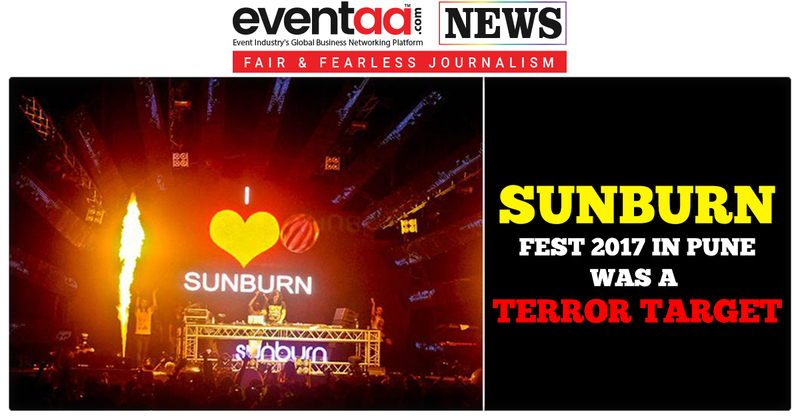 A terror plot was planned against famous Sunburn fest 2017 last November by few members of a fascist group called Sanatan Sanstha. Portraying them as a Hindu sympathizer, five members from the group had a destructive plan to oppose western-culture inspired event, which they consider as ‘anti-Hindu’ or against ‘Hindu culture’. Least aware about the defamation it could bring to the entire Hindu culture, they planned to plant explosives in last year’s edition of the Sunburn Festival in Pune. The Maharashtra Anti-Terrorism Squad (ATS) arrested five accused - Vaibhav Raut, Sharad Kalaskar, Sudhanva Gondhalekar, Shrikant Pangarkar, and Avinash Pawar, earlier this month from Nalasopara in connection with an arms case, and were remanded to ATS custody. ATS officials also claimed in court that two of the accused – Gondhalekar and Raut – planned the attack on the festival which was held from 28 to 31 December 2017, as they consider it “anti-Hindu”, but developed cold feet. ATS seized 22 bombs, each weighing 500-600g, from the house of arrested gaurakshak and Sanathan Sanstha sympathizer Vaibhav Raut at Nalasopara. 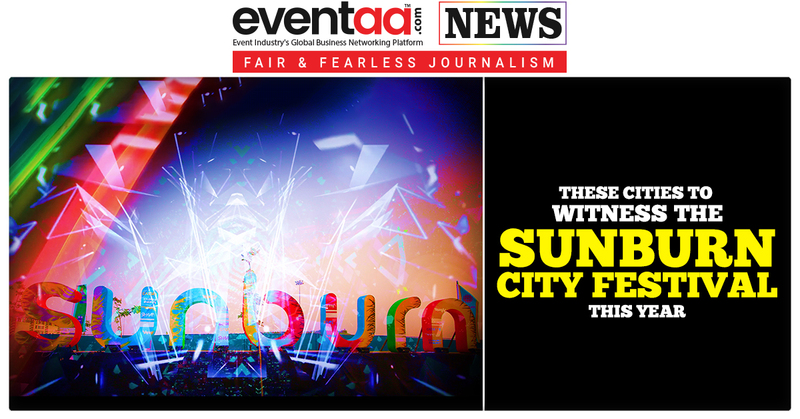 Investigators are now focusing on the larger terror conspiracy, and a senior IPS officer said the popular Sunburn music festival, set to be held in November-December 2018, was also in the crosshairs of the busted terror module. 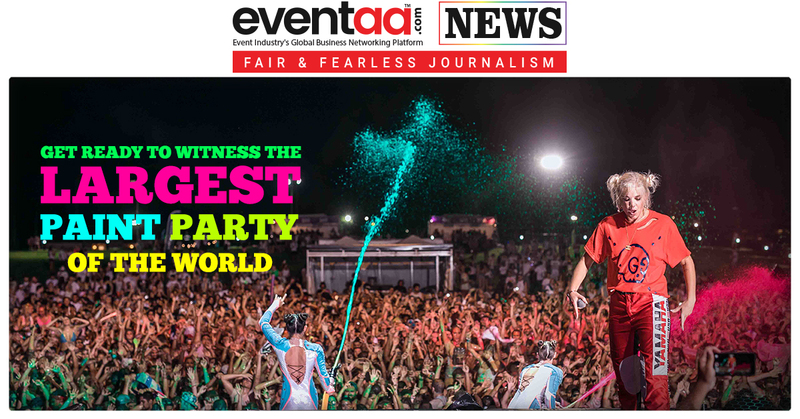 The electronic dance music festival attended by lakhs is held near Pune. This isn’t the first time that the five have been accused of hooliganism. They were also involved with throwing petrol bombs outside theatres in Kalyan and Belagavi for screening the Hindi movie ‘Padmaavat’. They had also planned to attack individuals who were propagating activities against the “Hindu culture”. According to the information, the seized bombs were assembled a month before the Sunburn fest last December. The chemical powders were enough to make 50-60 bombs. The entire raw material was stored in Pune, however, since there was no immediate plan to prepare bombs and cause explosion, it was shifted to Nalasopara. The material would make low-intensity bombs, which are unlikely to cause widespread damage or loss of lives, but could have fanned terror. They were planning blasts in five cities in Maharashtra, like Mumbai, Pune, Satara, and Sholapur, and had drawn up a hit-list of prominent personalities, including rationalist Narendra Dabholkar’s daughter Mukta, activist Shyam Manav, and NCP MLA Jitendra Ahvad. The group wanted to target those who spoke against Hinduism or portrayed Hindus in a poor light, said police sources. Sunburn Festival 2017 was a success and we can expect another wonderful edition this year.